Directions: Apply to lips once to twice a day or as needed. 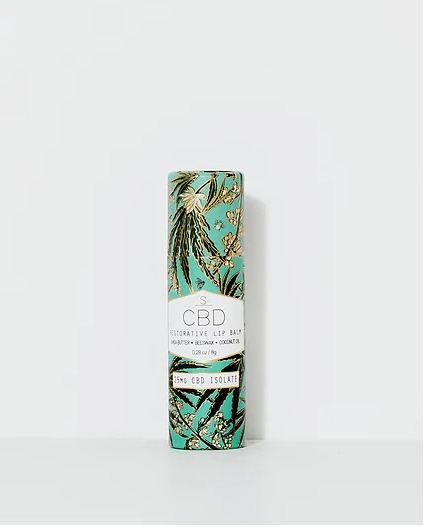 The CBD used in this product is derived from USA-grown hemp and is tested for purity and concentration in California. Because it is derived from industrial hemp rather than medical cannabis plants - and to insure that there are zero psychoactive effects - our CBD is isolated from psychoactive THC or any other cannabinoids (CBD Isolate vs Full Spectrum).